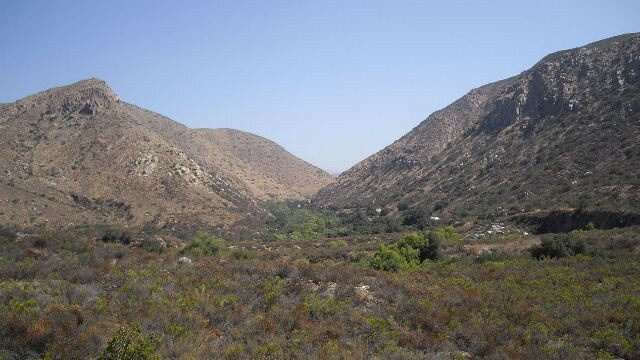 Mission Trails Regional Park is open to the public year-round, but once a year staff and volunteers stage a free public event that celebrates the scenic beauty of the 7,200-acre park. The theme of this year’s Explore Mission Trials Day on Saturday is “connecting with nature,” and will feature events primarily located at the East Fortuna Staging area adjacent to State Route 52 and Mast Blvd from 9 a.m. to 2 p.m. The family friendly event culminates with a twilight nature walk and a star party, with local amateur astronomer and trail guide George Varga. Both activities will be held at the Kumeyay Lake Campground. Additional information and event schedule are available on the Mission Trails website at mtrp.org/emtday.